Chadds Ford Gallery has been uniquely tied to the Wyeth family and the Brandywine School. We have the largest selection of Wyeth reproductions anywhere! 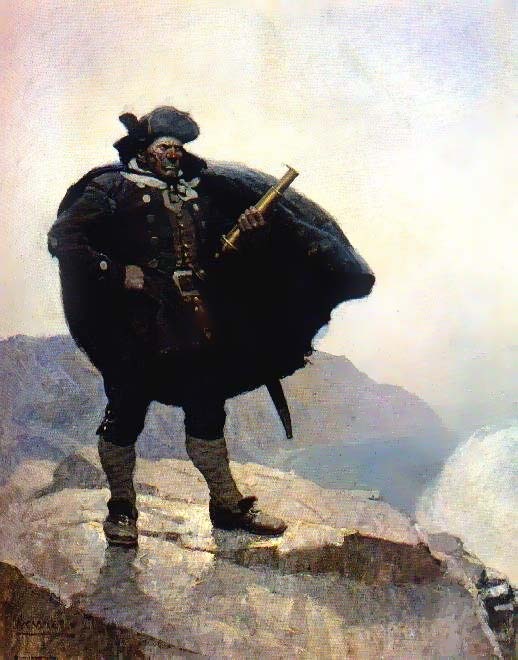 We not only sell the complete range of the Wyeth family’s reproductions, but also carry images of the works of Howard Pyle and other artists associated with Chadds Ford and the Brandywine. Andrew Wyeth, among the country's most popular painters, the "Painter of the People". Jamie Wyeth, third-generation in the Wyeth tradition. Son of Andrew Wyeth, and the grandson of Newell ConversWyeth. 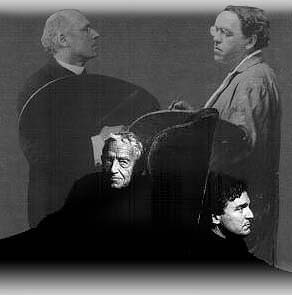 Newell Convers Wyeth, one of America's greatest illustrators, father to Andrew Wyeth, grandfather to Jamie Wyeth. 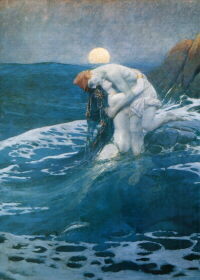 Howard Pyle stands out as one of the fathers of American Illustration. Teacher to N C Wyeth, Jessie Willcox Smith, Harvey Dunn, Frank Schoonover and so many others. Also check our Full Catalog. 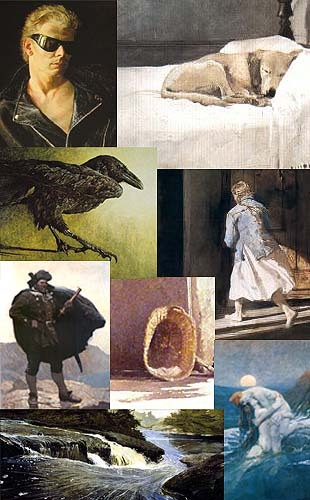 See our Books Page for books about the Wyeths.